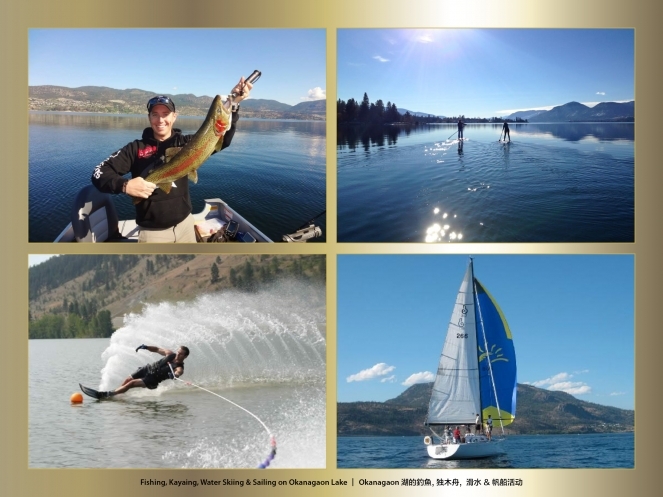 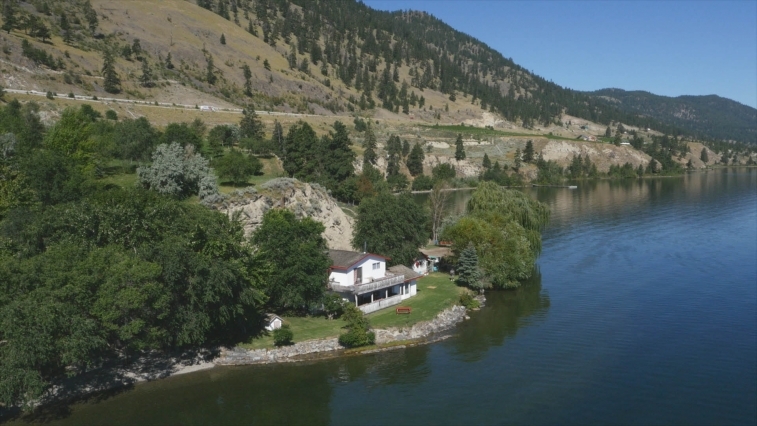 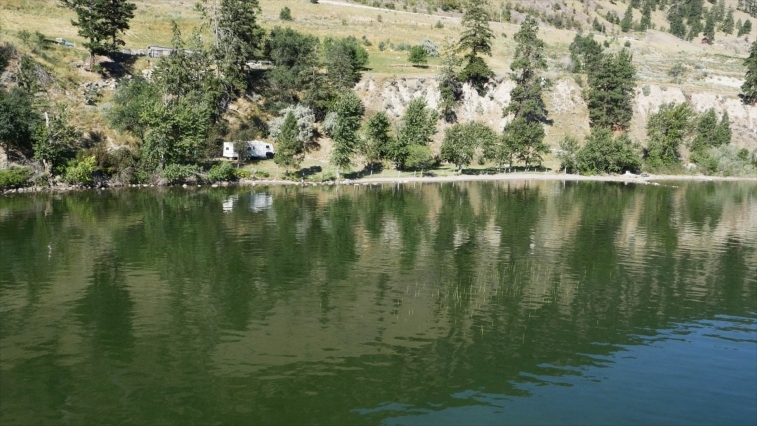 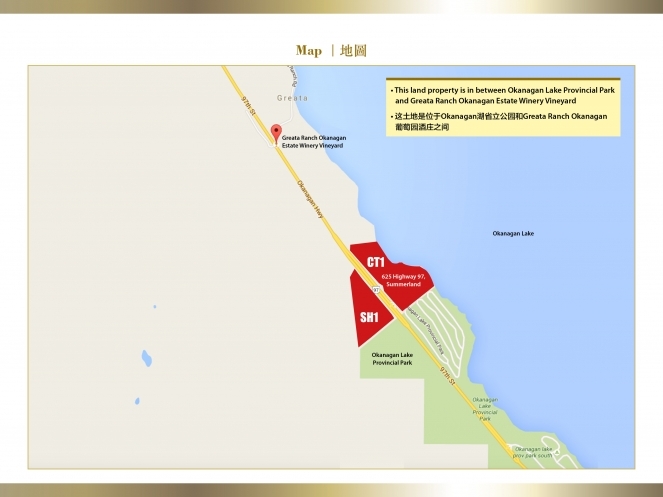 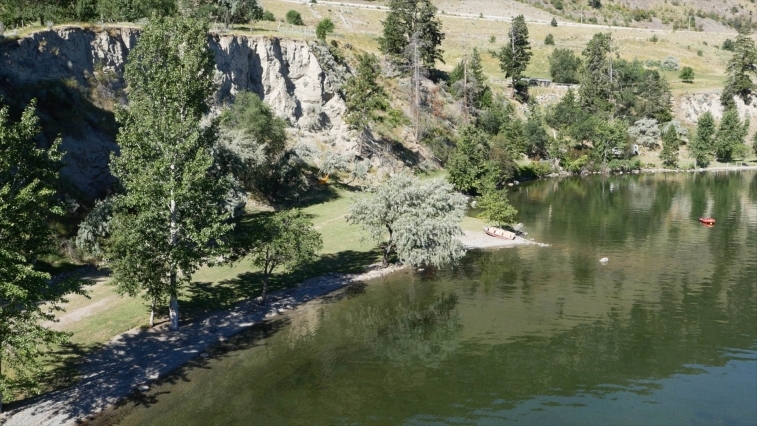 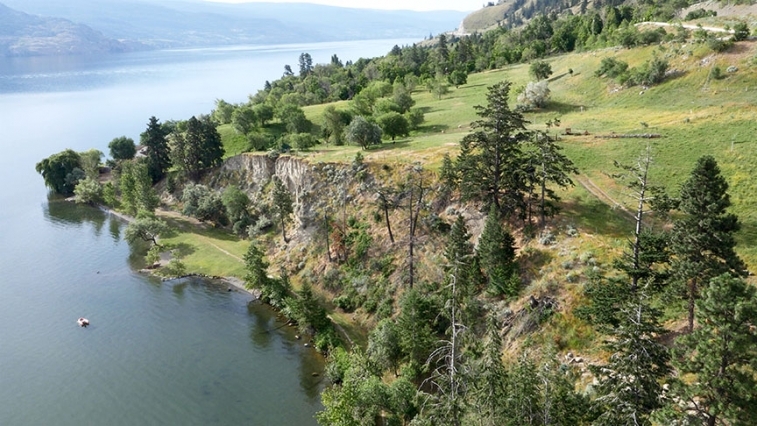 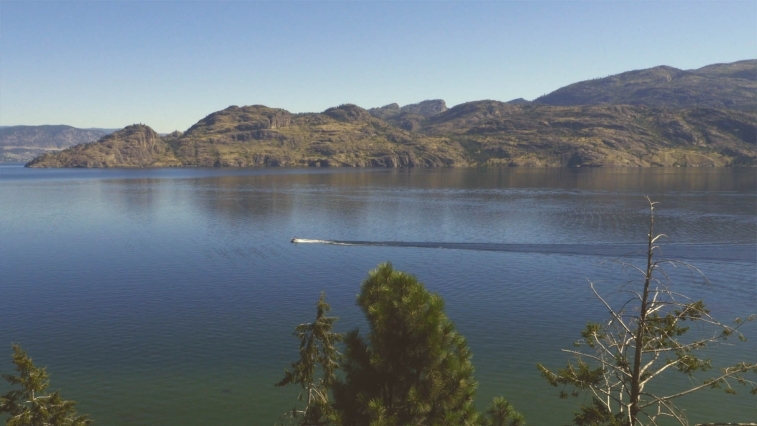 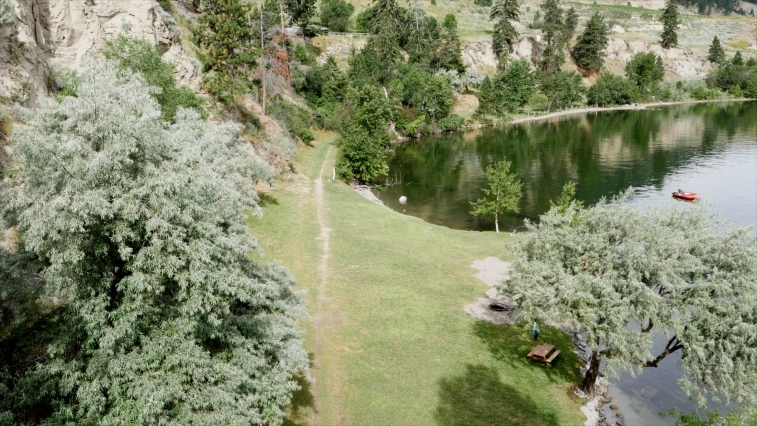 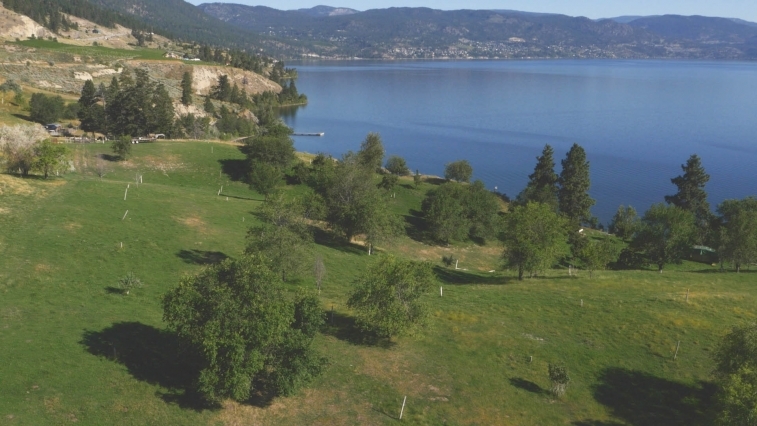 SENSATIONAL DEVELOPMENT OPPORTUNITY ON 29+ ACRES OF LAND WITH APPROXIMATELY 1,495 Ft. OF OKANAGAN LAKE SHORELINE!!! 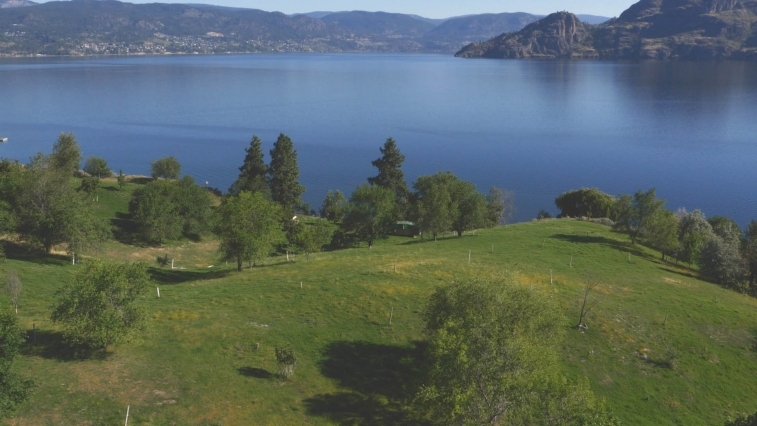 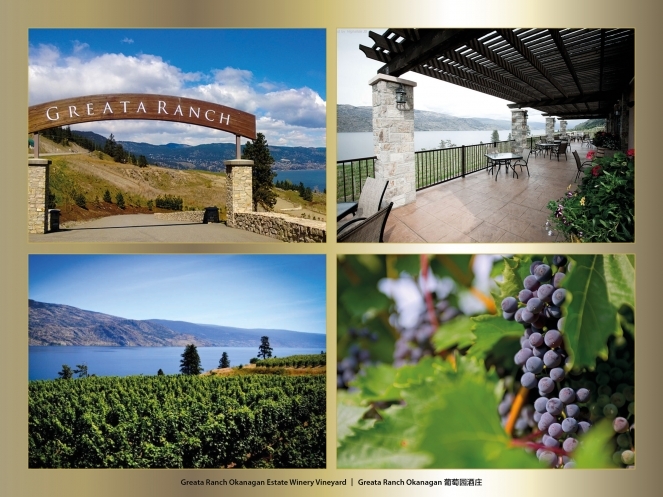 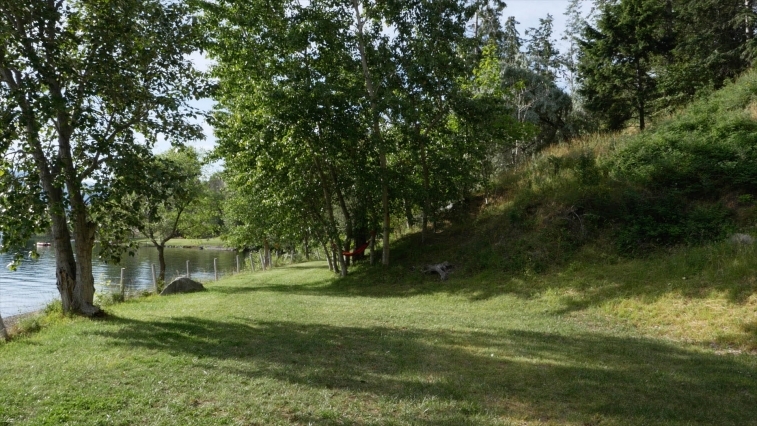 This amazing property is perfectly located between Okanagan Lake Provincial Park and the new Greata Ranch Development. 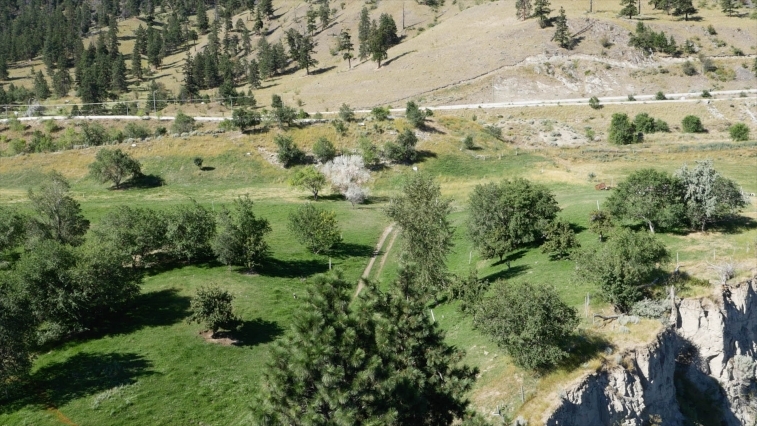 Approximately 17 acres are located below Highway 97, and is zoned CT1, Limited Tourist Commercial. 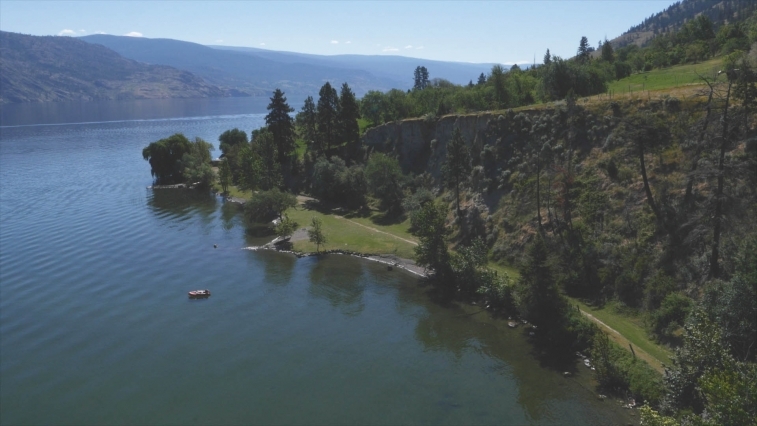 This is an ideal location to build a deep water marina with up to 300 boat slips, and a time-share casino hotel & restaurant resort with up to 400 doors. 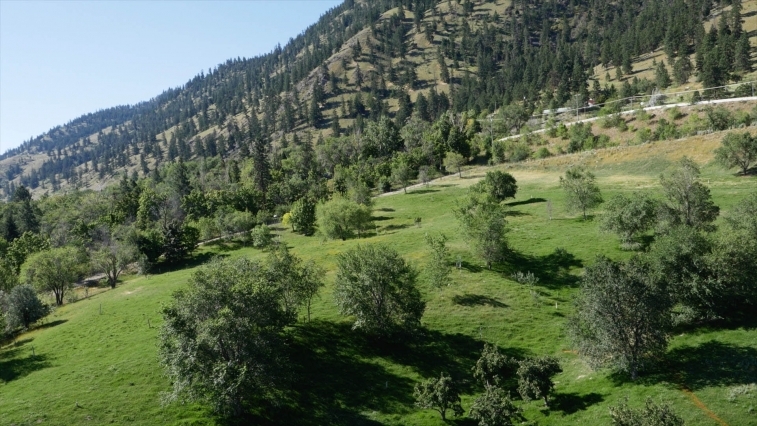 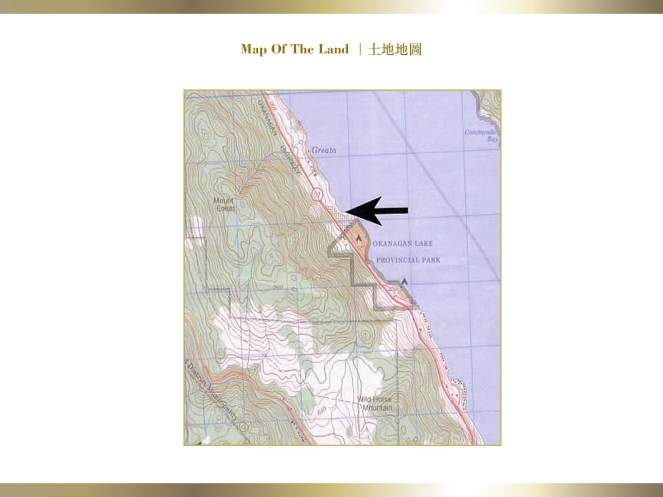 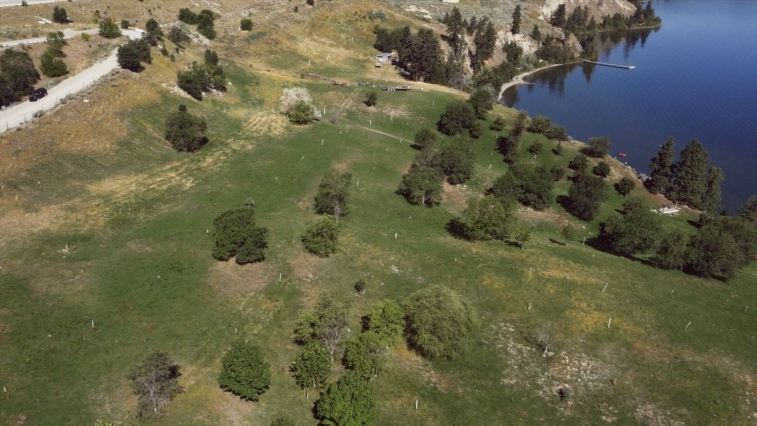 There is approximately 12 acres located above Highway 97, and is zoned SH1. 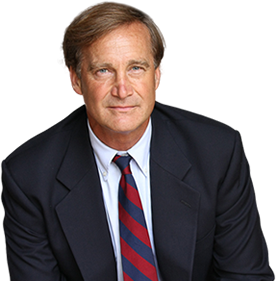 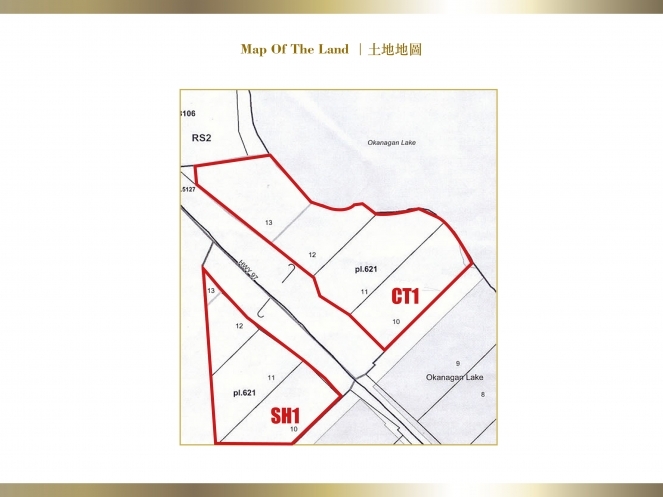 Permitted uses on this land include old age home, bed & breakfast lodge, place of worship and animal hospital and kennel. 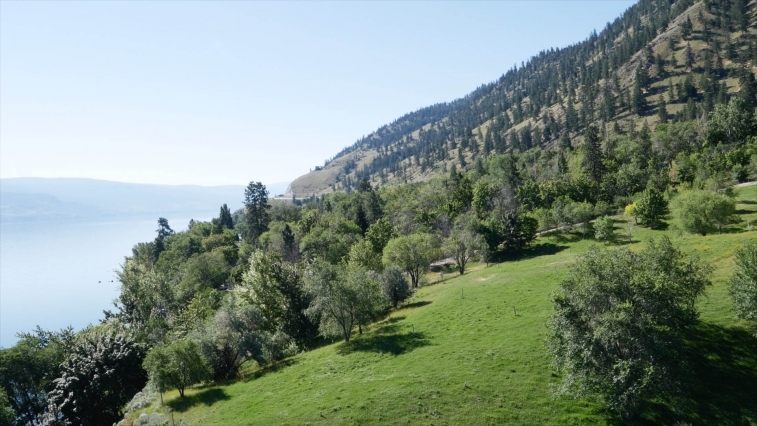 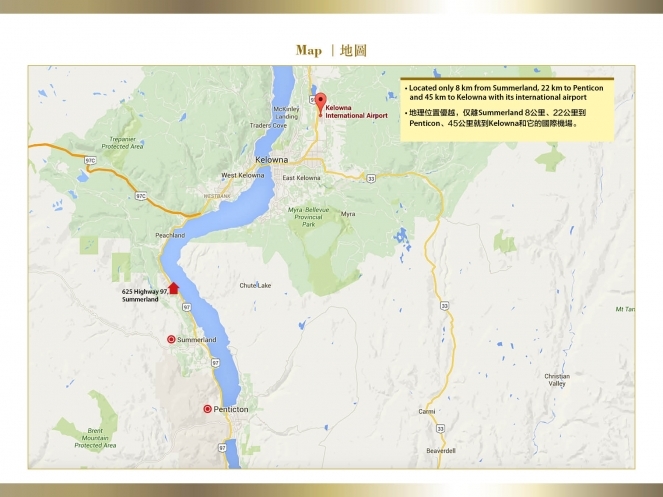 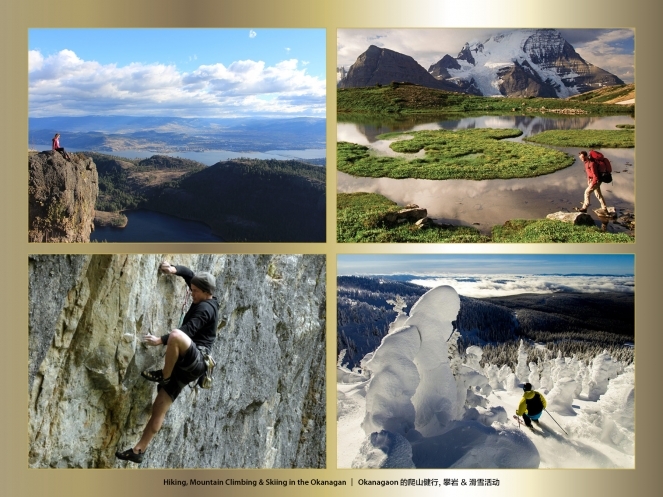 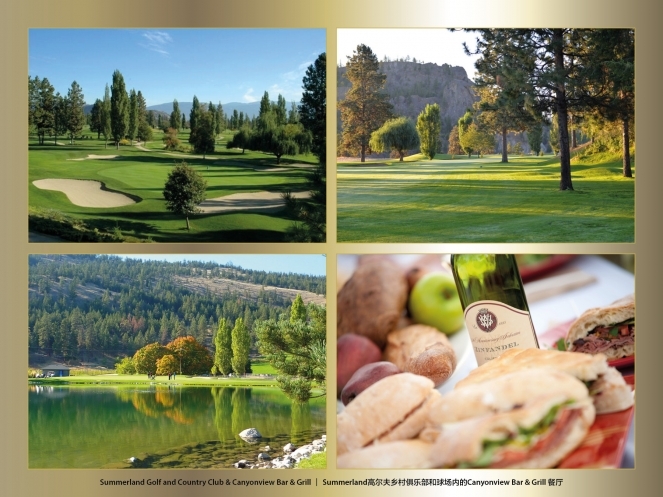 Located only 8 km from Summerland & Peachland, 22 km to Penticon and 45 km to Kelowna with its international airport, this exquisite piece of property is perfectly situated for a world class development.